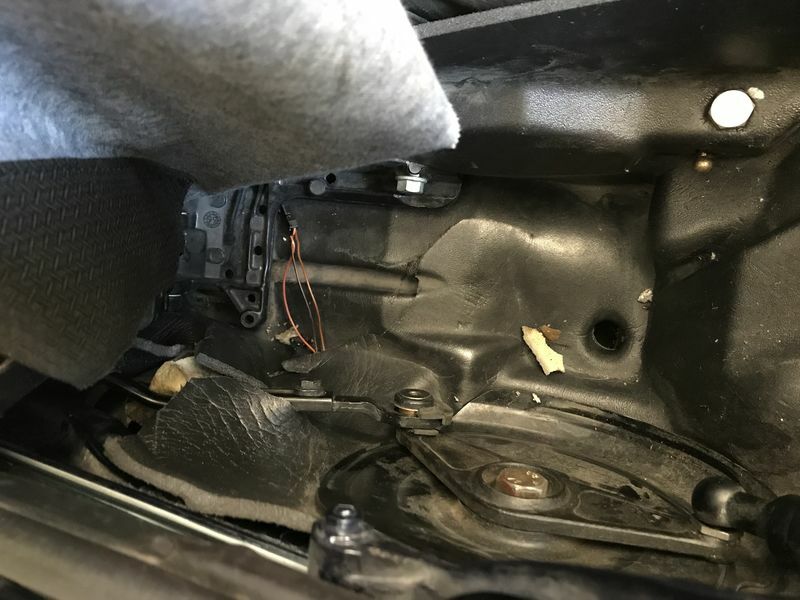 I just replaced my rear trunk release cable for the second time in 18 years - two weeks after replacing my expansion tank for the second time in 18 years. 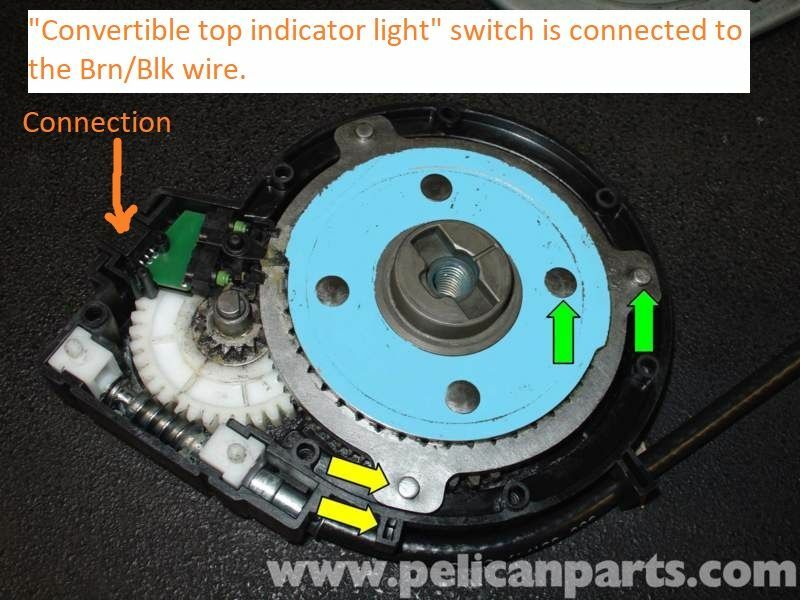 While replacing the cable, I accidentally disconnected a three-wire electrical connection that seems to control the top up/down button on the dash as well as the top open indicator on the dash. With the wire disconnected, the up/down button does not work. The dash light shows the top is unlatched. I have to jumper the top relay to raise or lower the top. Does anyone know where this thing should connect? Thanks again, back in business. 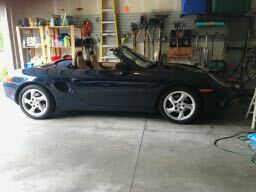 18 years old, 79k miles and still running strong (the Boxster, that is). 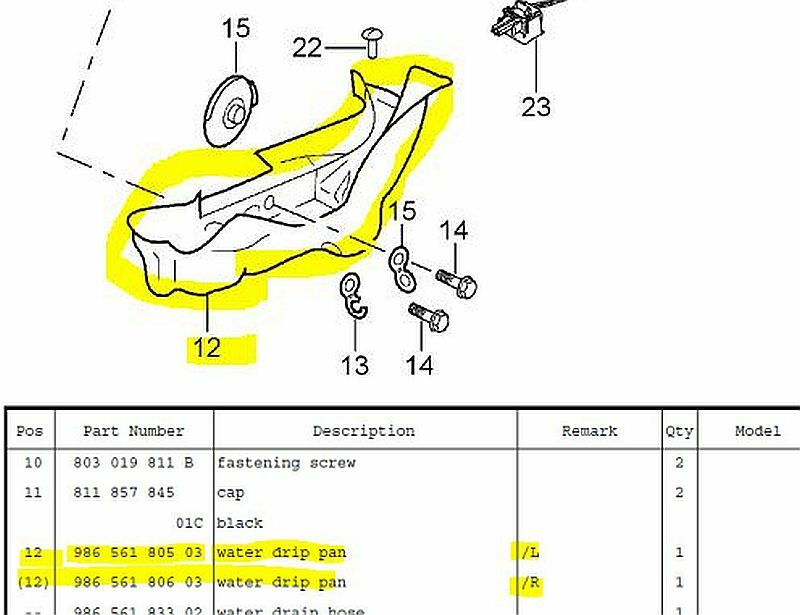 Another thing to note: In the picture you posted it looked like the the "drip pan" has some rips in it. 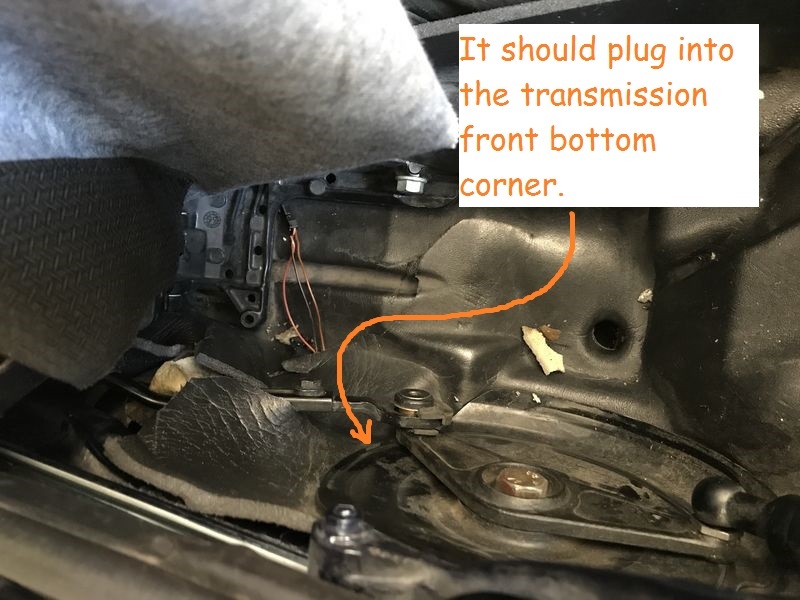 That can allow water that drains around the top to leak to the interior of your car - behind and under the seat. You may have luck repairing it with 'Silicone Weatherstrip Adhesive'. The part can be replaced, but it's a lot of work.